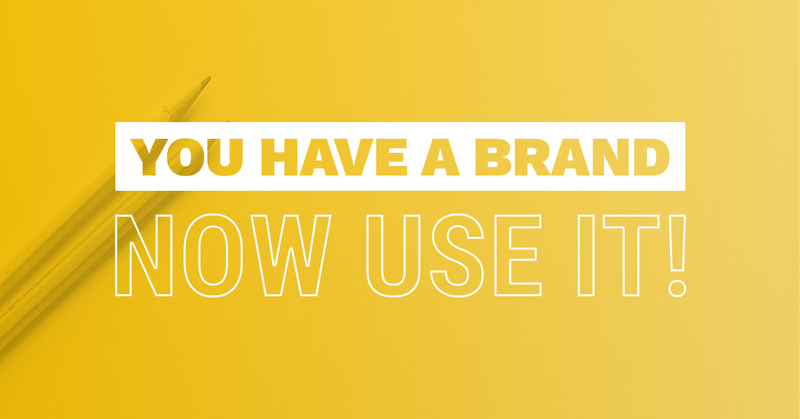 You Have A Brand, Now Use It! 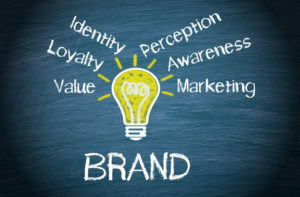 In a time where marketing can be published everywhere, it is imperative that your brand remains consistent throughout. “People’s brains look for consistency, patterns, regularity. Over time, a consistent brand will generate trust and retain customers” states Patrick Woodhead of Pilcro. Your brand should never be left up to interpretation and it is vital that you have some brand guidelines in place. 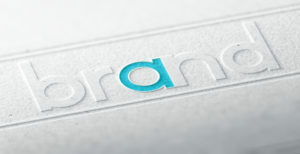 Logo Usage: Make sure that your logo is on all marketing collateral as well as signage and products. Just like your branding, your logo needs to follow the parameters that the designer intended for it. Placement, size and appearance (full color vs. black & white) are all things to consider when using your logo. Colors: Your brands color scheme is designed to increase brand recognition as well as strategically convey emotion. Be sure to use the proper PMS colors that your designer provided and make sure that any secondary colors compliment the primary color scheme. Typography: All communication associated within your brand will utilize your typography, so it is critical that you establish what fonts to use within your brand and keep them in use. While it is okay to incorporate new fonts to promote a certain product/event/theme etc. the core font selection needs to remain consistent throughout all collateral. Imagery: A picture is worth a thousand words and that cannot be closer to the truth. The incredible thing about photography is its ability to convey emotion while offering consumers a faster way of understanding your companies’ message. Your use of photography along with its quality needs to be on par with the services that you offer. Using the same style of imagery and subject matter ensures that your message will remain the same throughout. Now that you know how to keep your brand consistent it is finally time to integrate it throughout your company. Employee Uniforms: Your employees are your brand’s ambassadors and it is important that they convey your message in appearance. Signage: Storefronts, billboards, and yard signs are just some of the ways to get your brand working for you outside. Online: Updating all online visuals is critical once your brand is established. Your website, social media profiles and online advertising should all instantly convey your new identity. Print Collateral: All materials from stationery to outreach marketing collateral need to be updated to convey your brand message. Be sure to use proper imagery and colors along with a consistent paper stock. Remember; brand integration can be crucial to get your brand off to the right start. Continuing to apply your brand throughout your company could boost both awareness and perception. If customers find a brand they trust, chances are they will stick with you!